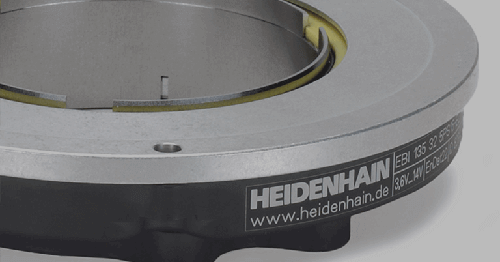 SCHAUMBURG, IL (April 2019) – HEIDENHAIN CORPORATION is proud to take part in the upcoming Amerimold 2019 trade show in Rosemont, IL, from June 12-13. 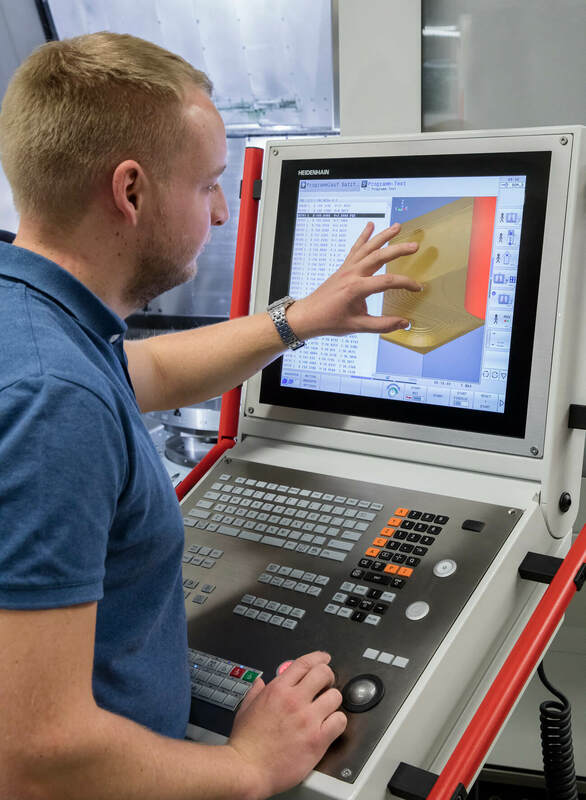 Here, HEIDENHAIN will host a booth exhibit as well as participate in a panel of presenters poised to discuss significant mold-making industry topics. As part of those Amerimold presentations on June 12th at 1 p.m. in the Tech Talk Theater, industry veteran Gisbert Ledvon, HEIDENHAIN’s TNC Business Development Manager, will discuss “What You Should Know about the Last 20 Years of Innovation.” Ledvon will share his experience and insights in the mold industry, including topics ranging from EDM to five-axis machining and laser texturing technology, including automation of such. 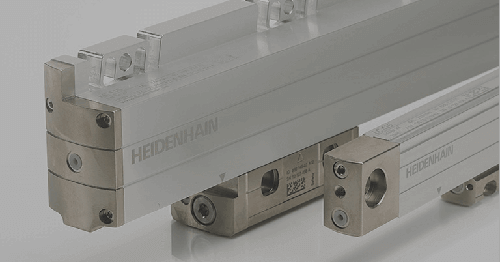 Also, at the HEIDENHAIN booth (#611), multiple precision measurement/motion control components of critical use to mold makers all over the world will be on display. 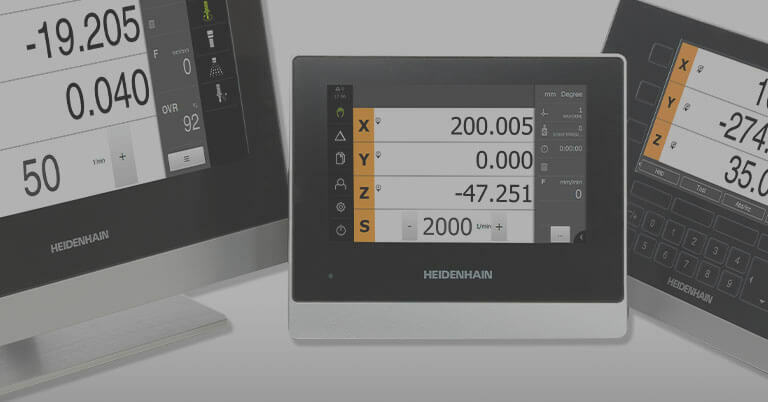 Of particular note will be HEIDENHAIN’s TNC 640 high performance mill-turn control that is popular with mold makers thanks to its workshop-oriented operational design and its functions for mold makers. 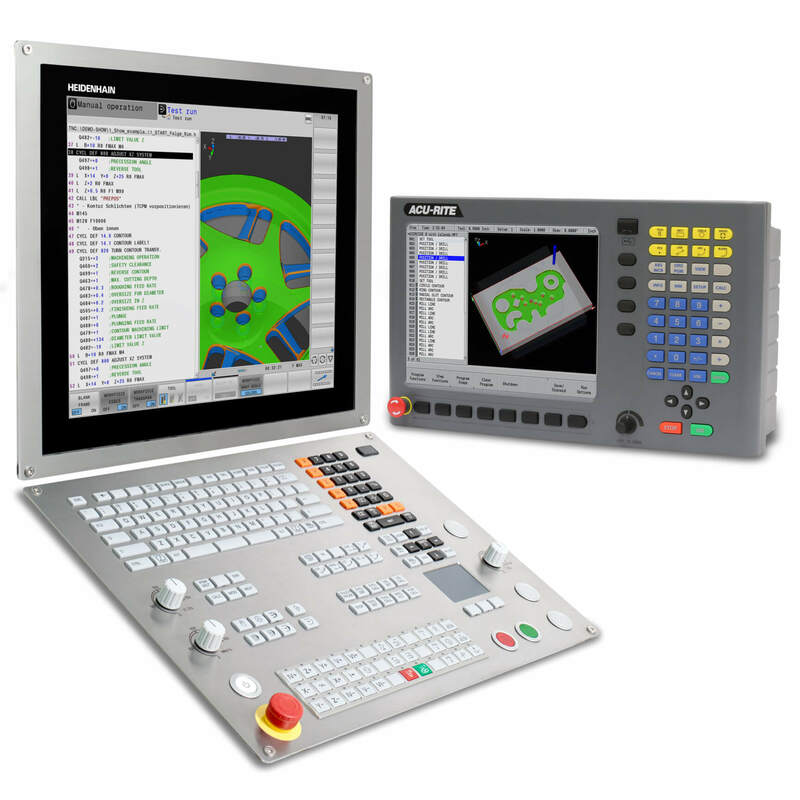 The TNC 640 is particularly well suited for milling-turning, HSC and 5-axis machining on machines with up to 18 axes. 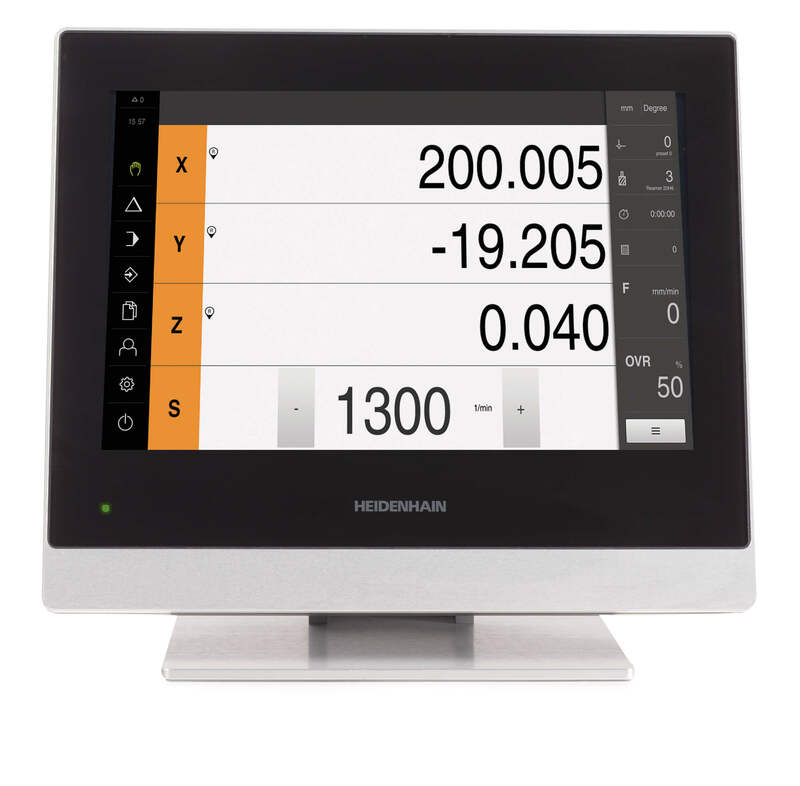 It utilizes a groundbreaking touch screen technology that supplements the TNC 640’s field-proven cycles and functions. This control also allows the user to operate the screen with gestures, similar to smartphones or tablets. 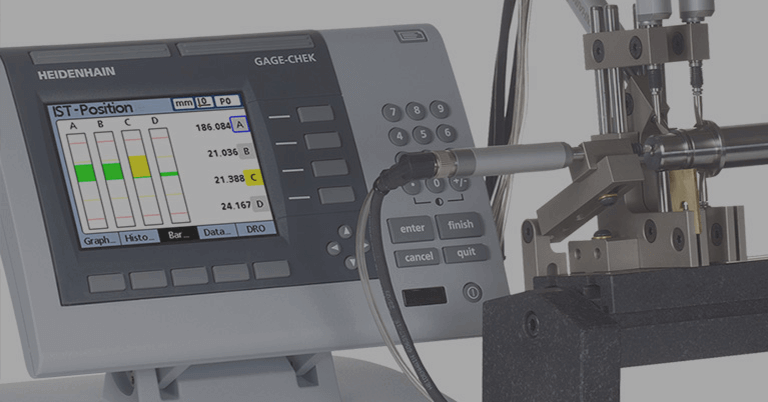 Features of particular interest to mold makers include the TNC 640’s Dynamic Precision options which improve mold surface quality and precision specifically on 3D. 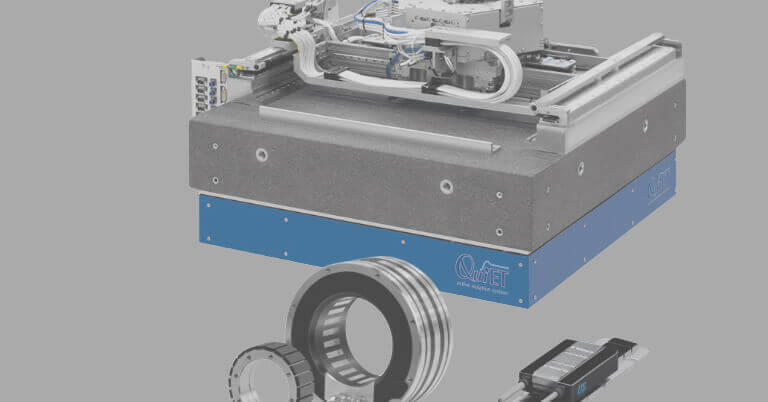 Also, of importance is its Dynamic Efficiency features which allow the machining center to automatically optimize speeds, and feeds cutting speeds in variable workpiece thicknesses. 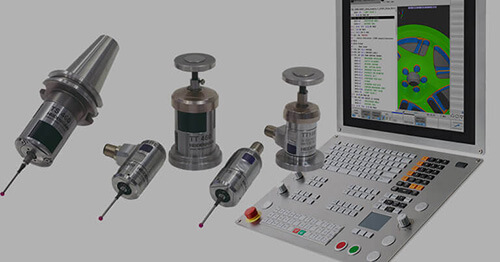 Read an application story regarding HEIDENHAIN TNC at mold maker Krones.